April 2019: Deception. Illusion. Rebellion. 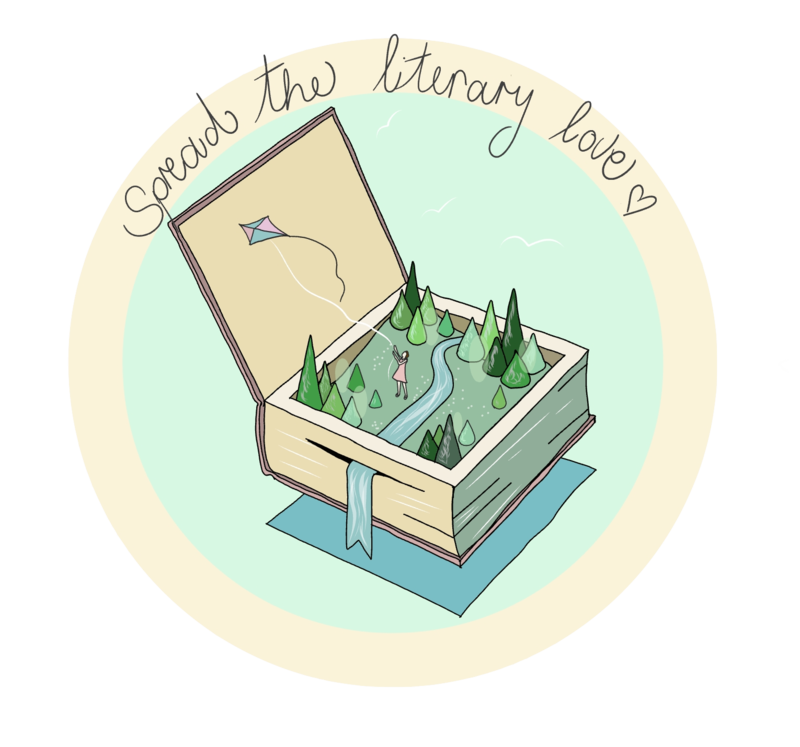 Have you ever wanted to travel through the pages of your favourite book and get lost in a land unknown? A theme that will lure you into a world of illusion! A theme that is threefold, unlike anything you’ve ever seen before! A theme infused with trickery and pure magic! This month, we bring you…DECEPTION. ILLUSION. REBELLION. Our featured novel in April is a glittering debut that intriguingly blends fantasy with historical fiction! A story of desperation and deceit on the verge of an epic revolution that changed history. This novel is an intoxicating blend of opulence, magic, intrigue and revolution. It is a firework! Crackling with decadent romance, and featuring characters in new disguises that take on lives of their own! It will compel you. It will devour you. All in one sitting! This delectable read is set in the magnificence of the late 17th century, where the author spins a delightful tale of dreams and darkness. This spellbinding story is for everyone and anyone, and is a definite must read for 2019! Fantasy fans will adore the magic captured in the book and historical fiction fans will love the backdrop of revolution. 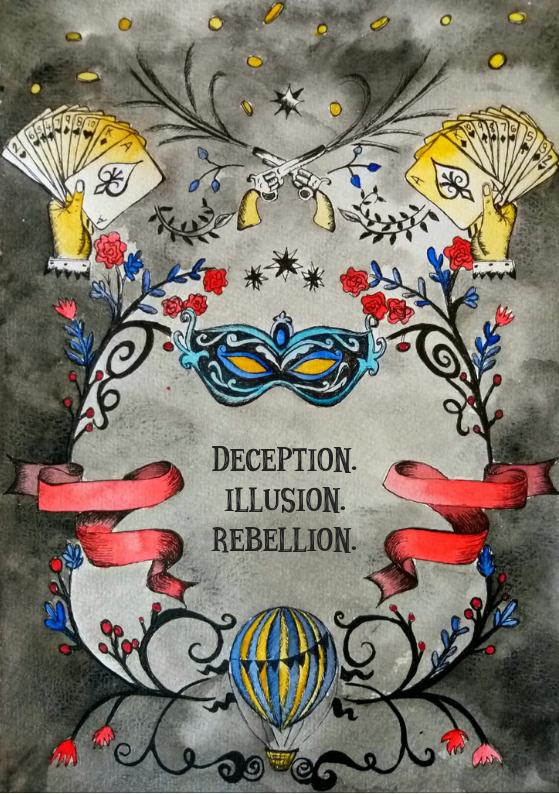 To compliment a book with many themes, we will once again be filling the case with everything from magic and illusion, to rebellion and deception. You will find a case filled with illusion and love from the Night Circus, the spellbinding magic from Harry potter and, of course, your favourite rebels will make an appearance from the likes of Star Wars or Game of thrones. A case filled with fandom and enchantment! A case not to be missed! But wait, there is more! We will also be including an item that you have all been asking for! An item to add to your collection…that’s right…you will be receiving a full-size FUNKO pop in the April case!!! And even if you are not a collector, you will still love this one! So with all of this, how can you miss out on this magical case?! Shop now! Cases are limited. Cases ship out at the end of April. ADD-ON TO YOUR LATEST CASE!